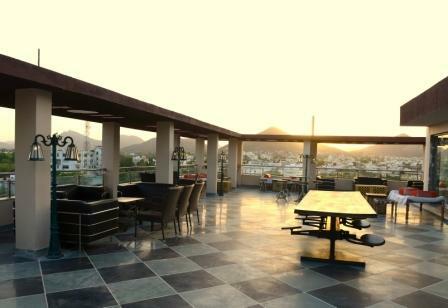 Seasoned staff, state-of-the-art conference hall, high speed elevators, makes Q Hotel a venue with par excellence. 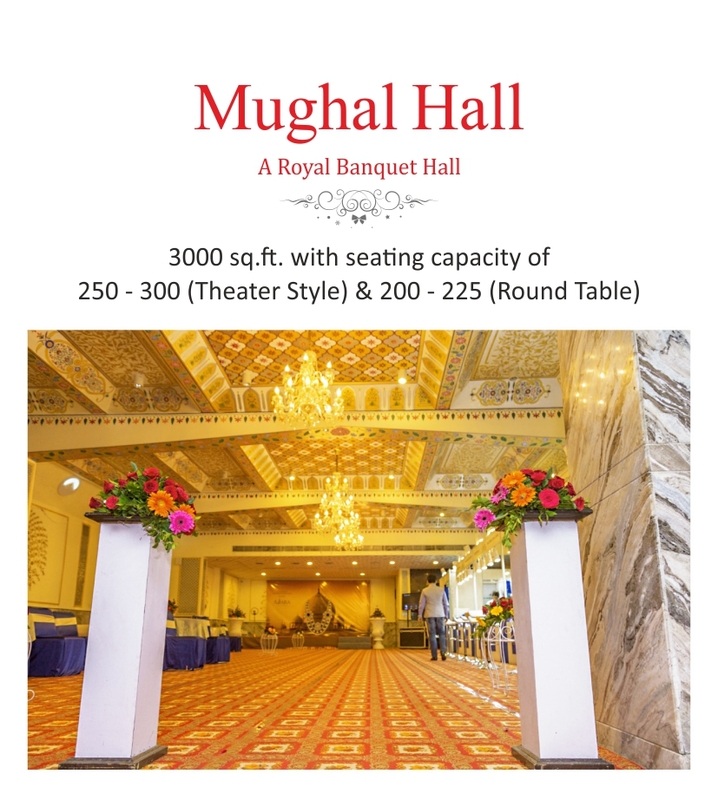 We guarantee an inspiring and successful event, be it a meeting, conference, wedding or any other social gathering. 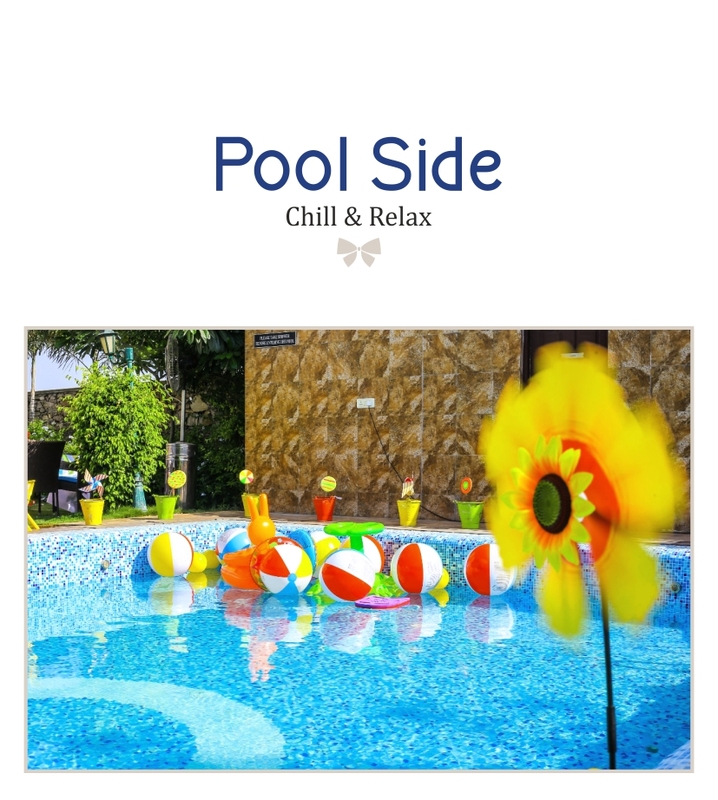 You can choose our venue as per your suitability and everything else will be taken care by our team. We have the entire necessary infrastructure and the ambience to make your meeting a success and ensure that everyone has great time too. 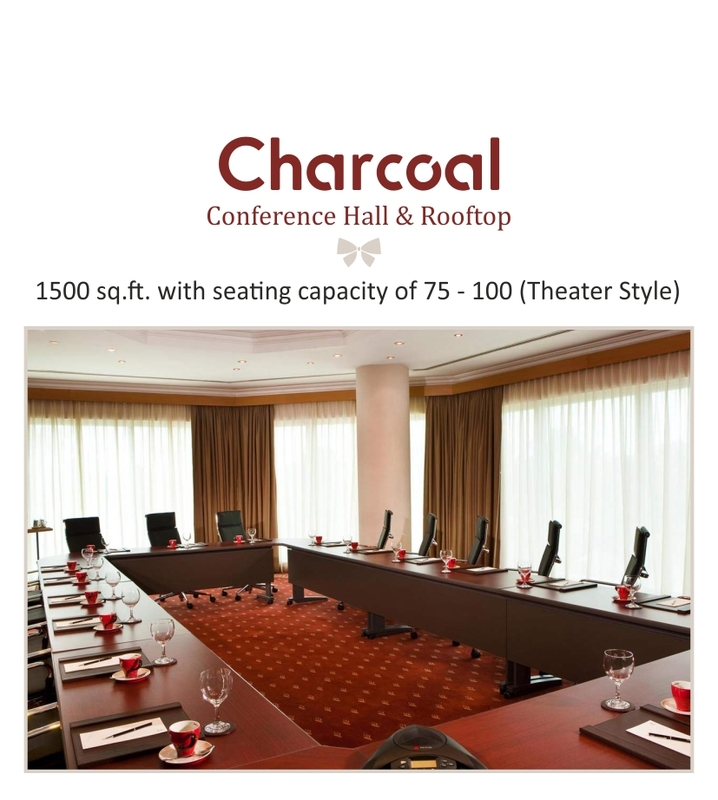 The Charcoal Meeting Hall is ideal for any corporate or social event our meeting venue promise only of success with all of your business- friendly amenities and classy interiors! 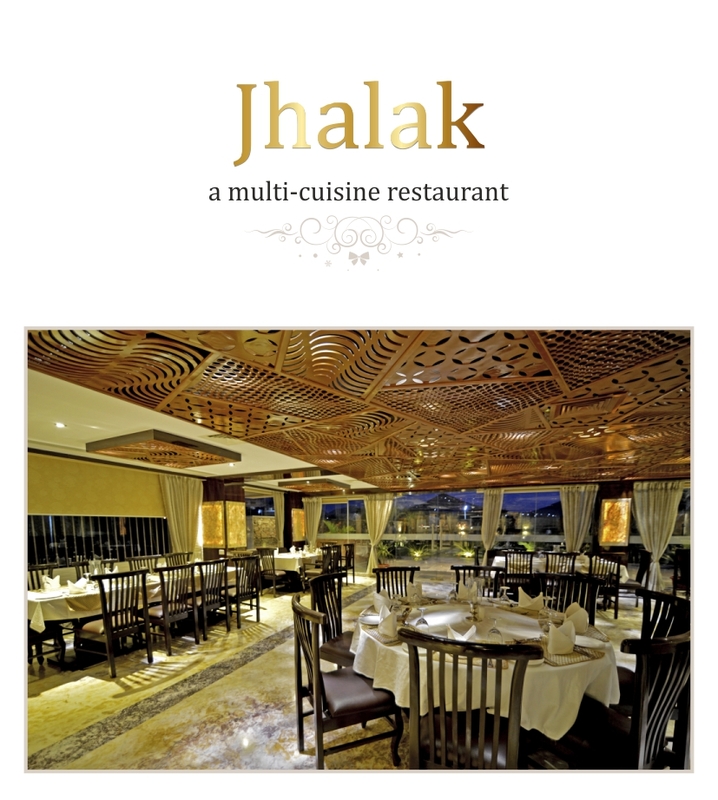 Our much admired Jhalak restaurant, Charcoal Roof Top Terrace and Pool Side lawns are available for special occasions.